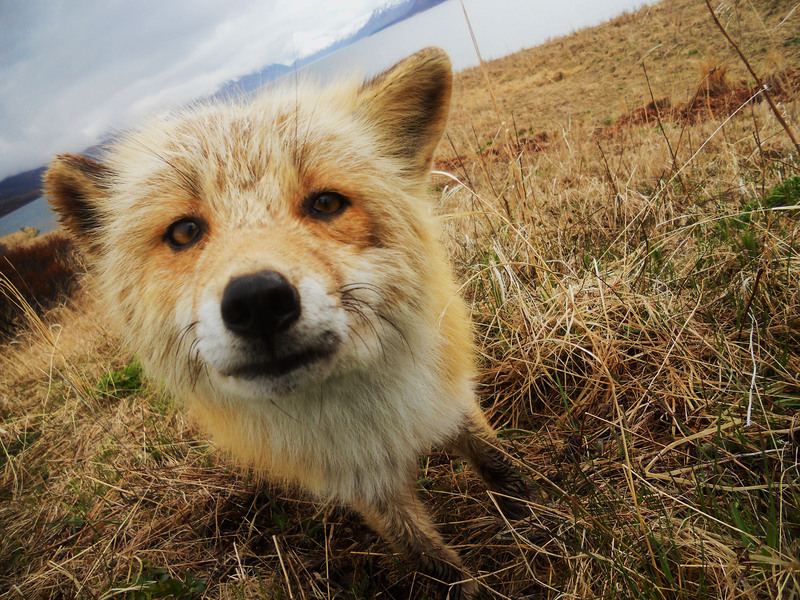 This fox was a frequent visitor during the summer that I interned with SCA at Lake Clark National Park in Alaska. He was always hanging around, quietly observing. Eventually we decided we'd better name him, and so he became Pumpkin the Fox.